As you start to make lists for what to get your grandparents or your Uncle Bob this year, stop and take a look at Branch. 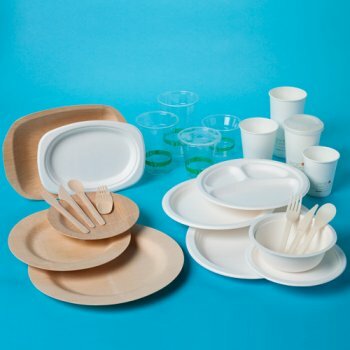 In looking over their inventory, Branch offers an entire line of compostable plates, flatware, and cups for your holiday party needs. Even though you are spreading the holiday cheer, you won't be spreading the waste. Are your stockings looking tattered? 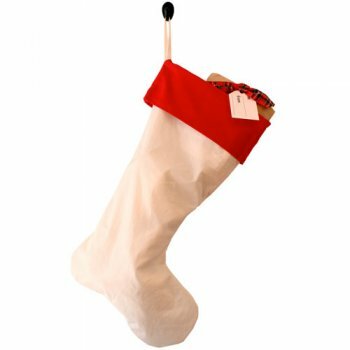 Branch offers a classic Christmas stocking with an updated concern for the environment that combines a reclaimed boat sail and a classic red organic cotton trim. Need a good stocking stuffer for your hubby who is always on the run? 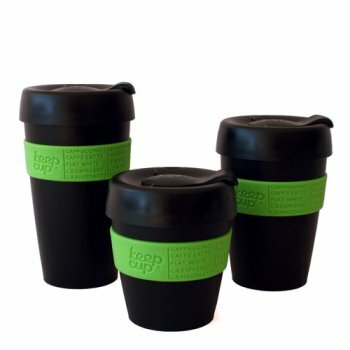 Branch has a great line of reusable coffee mugs sure to make anyone happy. An easy way to add an eco-friendly element to your house is through paint. 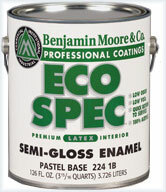 When it's time to add a new coat to the kitchen or transform that upstairs bathroom, consider using eco-friendly paint. 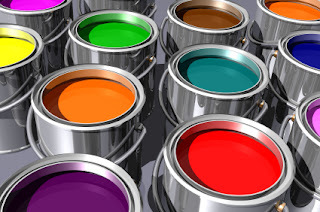 Average paints contain volatile organic compounds (VOCs) which are often emitted as gases. These chemicals are not healthy for the environment of your house or the environment as a whole. 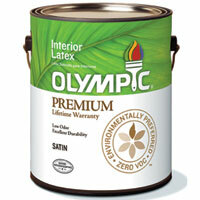 Instead, purchase paints that are approved by the Green Seal Standards. This nonprofit organization is dedicated to improving the environmental standards for many common products. Milk paint is a great alternative because it does not emit VOCs and works well as an interior paint for your house. Any eco-friendly paint uses water as a base instead of a petrochemical base and come in cans composed of 100% recyclable metals. I have noticed that a lot of the "guest books" being used at weddings now a days are not the traditional scrapbook. 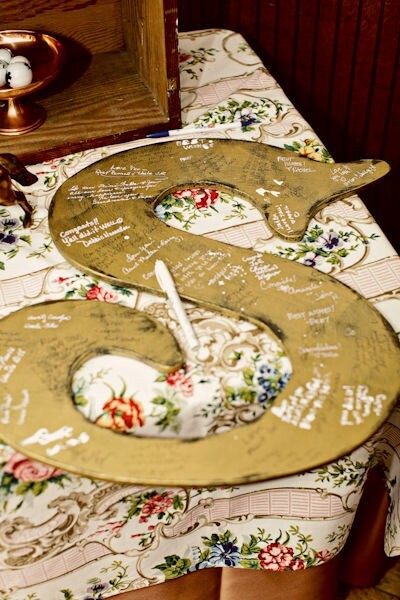 Instead many people are using unique and creative approaches to remembering their guests and often turn the "guest book" into a piece of art for their newlywed home. 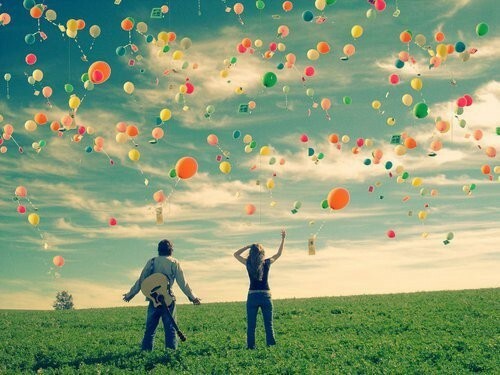 We thought we could share our favorites in hopes of inspiring your own creative take on this long standing tradition. This is an easy DIY project. All you need is a sheet of frosted heavy plastic from a hardware store as well as wooden letters and craft pens from your local craft store. 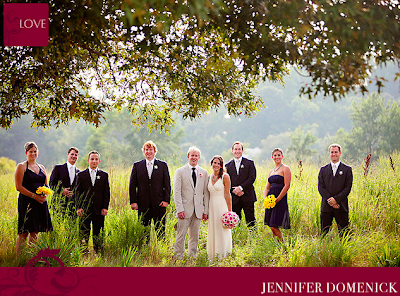 I have often seen this idea used in tree form as well, using guests fingerprints as leaves. Don't forget to add a thin tipped pen so that guests can sign their fingerprints. 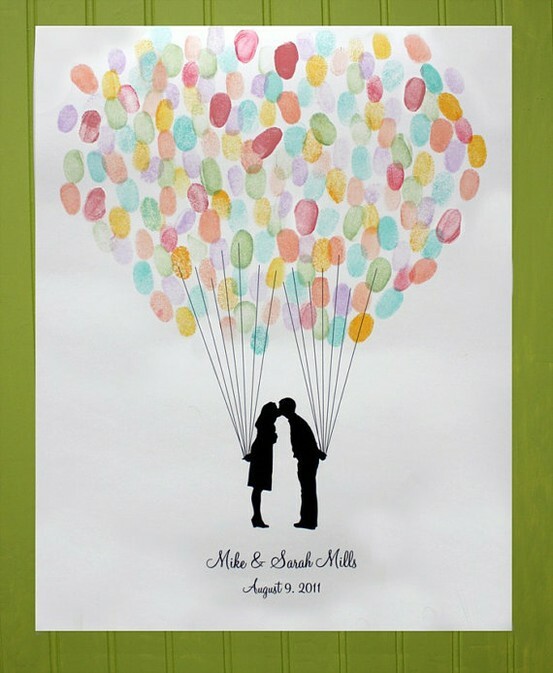 There are many options to use this idea on your special day. Using the first letter of the couples new last name, using the first letter of the bride and groom's first names, using the first letters of the couples respective last names...either way it's a great guest book idea to use as decoration in your house! 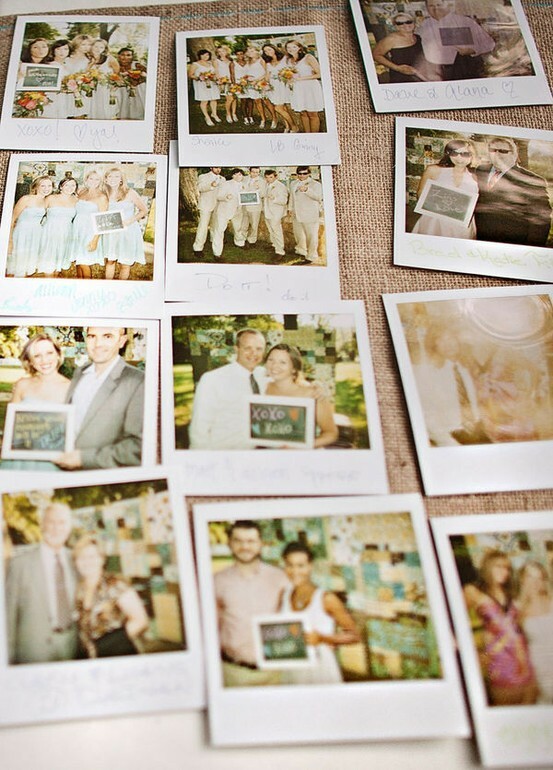 How fun would a photo book of your guests be on your 50th anniversary? 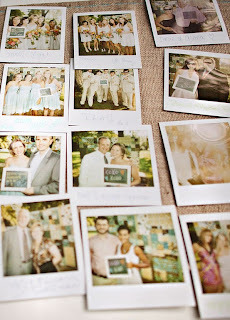 Pictures are worth a thousand words and this great idea captures the joy everyone shared on your special day. 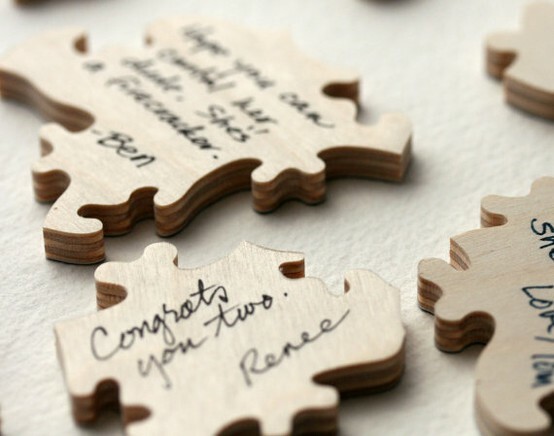 If you really love DIY projects, you can take your guest's puzzle pieces and turn them into the top for a coffee table in your living room. You can also put the puzzle pieces in a large hurricane vase and display them in your home. As a local to the Annapolis area, I had visited the Phillip Merrill Environmental Center many times on field trips and for several research projects. However, it was not until recently that I discovered they also hosted gorgeous water front weddings and boasted the title of "one of the world's most energy-efficient buildings." 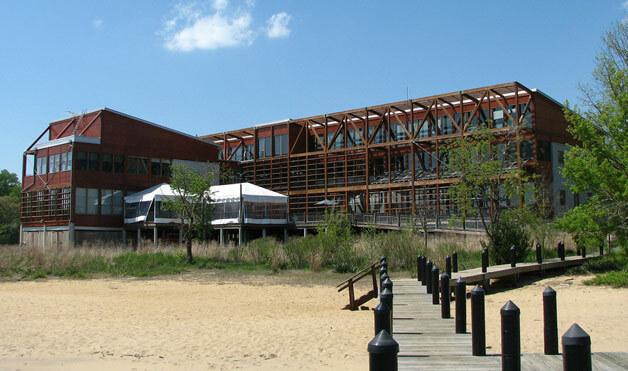 Opening in 2001, this building hosts the headquarters for the Chesapeake Bay Foundation (CBF). This foundation is dedicated to protecting and restoring the Chesapeake Bay as well as educating people of all ages about their role in Bay conservation. The unique location of this building, situated right between Black Walnut Creek and the Bay, really emphasized the need for an eco-friendly establishment. First, the CBF created several unique structures on the premises that have aided in waterlife restoration. Man made wetlands allow storm water to pass through a natural treatment center before running off into the Bay. They have also planted many native plants, such as underwater grasses and trees in order to restore habitats for animals that may have been misplaced by housing developments. As far as the building goes, almost all of the materials used are recycled and renewable. Cork is the largest used material throughout the building as it makes up the wall panels and flooring. Bamboo was used for all the stairs as well as the main lobby flooring. Huge cisterns placed on the roof capture rain water and redistribute it throughout the building for everyday water needs. The toilets don't use water and instead boast a composting system that eliminates the amount of sewage being processed which in turn cuts down on nutrient pollution. Now, the icing on the cake, they do weddings! 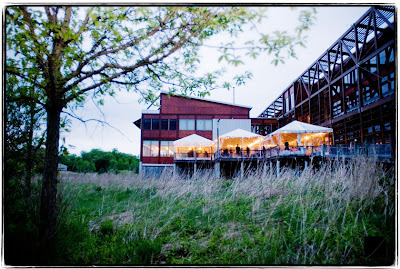 With their dedication to saving the Bay, the venue is surrounded by "acres of unspoiled beauty." 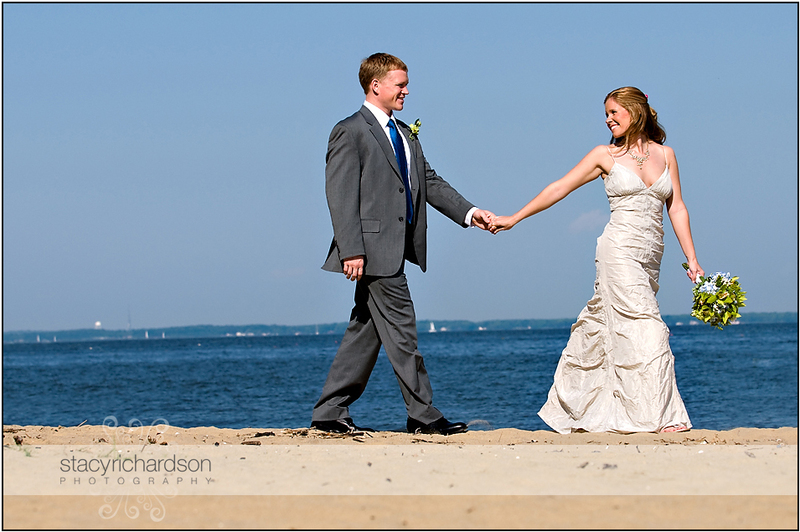 Seeing as the venue is placed right on the beachfront, the amount of natural lighting and breathtaking bay views are unbeatable. 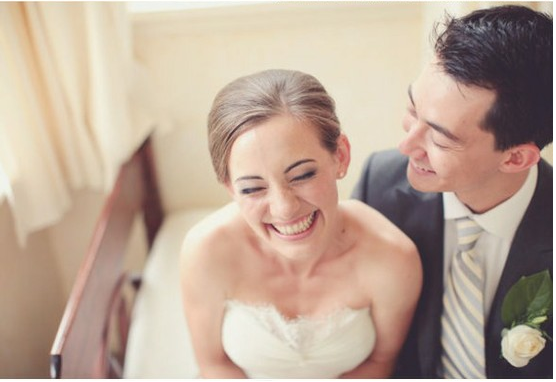 For your guests, the venue is just minutes from historic downtown Annapolis, and yet has a great secluded feel that makes your wedding intimate and unique. With a list of great preferred vendors, such as Main Ingredient for catering, Ego Media for photography, and The Gateway Florist for flowers, your event will have everything it needs to be successful! Nothing to set the right mood than a few great candles. 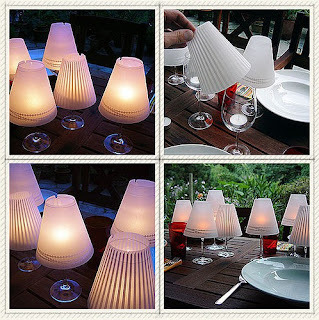 Recently I had been searching for a great unique way to use candlelight without sticking a plain white candle on the table. 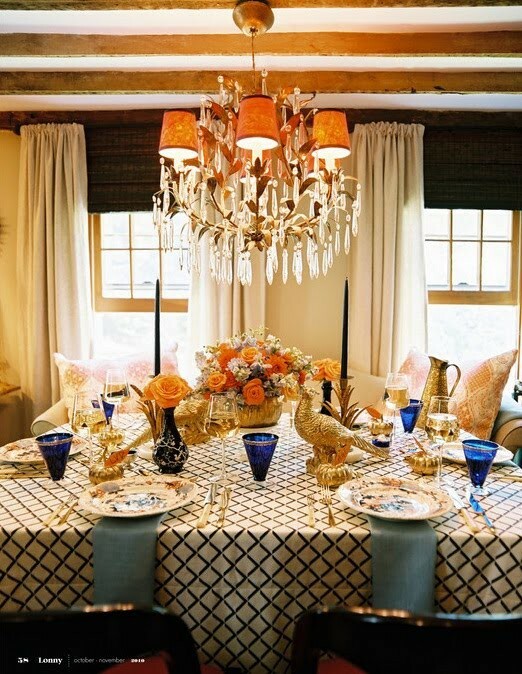 While it is possible to get a great look with just candles, I found a few ways to dress things up. 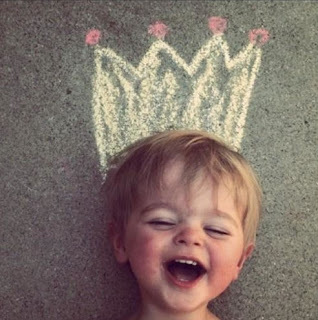 Even better they are all do-it-yourself activities so you get to let your wild creative side wander for a bit! I really like the translucent nature of these tealight holders. 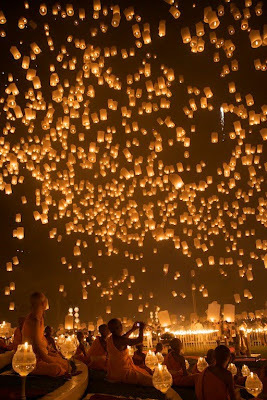 The softness of their glow is really romantic. If you would like the full set of directions, you can find them here. I find these to be gorgeous. 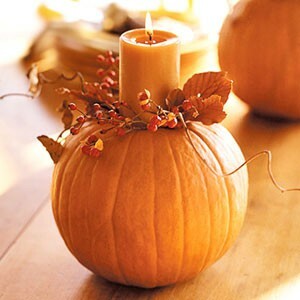 They dress up the ever so popular mason jar as well as create a really unique and aesthetically appealing display. 1. 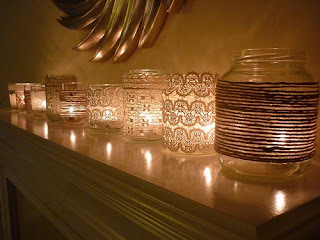 You can use mason jars, jam jars, or just about any clear jar you would like to decorate. local craft or fabric store. 3. While at the craft store make sure to pick up a bottle of Mod Podge and a foam brush. Apply a light coat to the outside of the jar you are using and then cover the jar in lace. worry!). The same application process would be used with the twine. scissors to cut the bottom curved portion. ribbon, or use a silver sharpie to stencil on designs. your lampshade over top and enjoy your new set of lights. 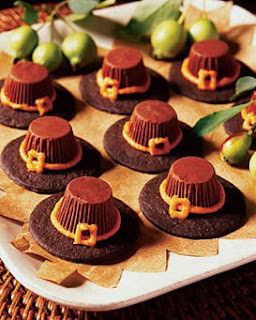 Who says we need to eat like the pilgrims? 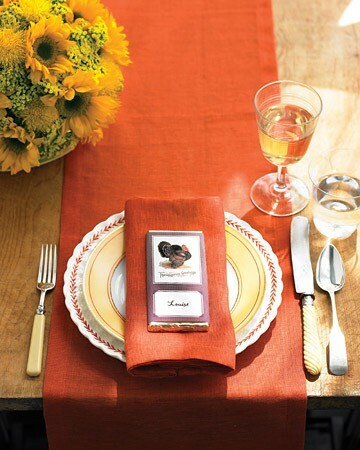 I love the modern warmth of this table setting. My grandmother did a great job of teaching me what Thanksgiving was all about. 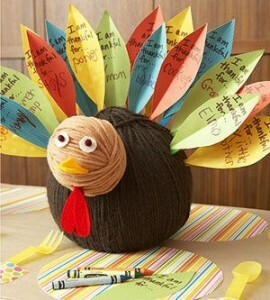 Have your kids put what they are thankful for on a feather and display this as their centerpiece. 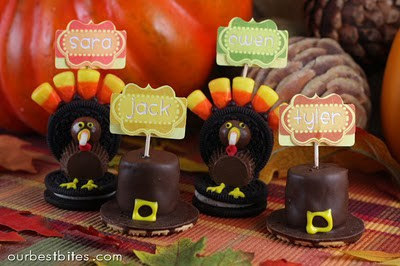 Yummy treats that will convince anyone to eat all of their turkey first. Edible place cards are always a winner with my cousins. Learn how to make these here. During the Sweetlife Festival last year we were given the pleasure of working with OPower. This Arlington based company is dedicated to improving the relationships individuals have with their appliances and ultimately aims to decrease the amount of energy and money spent on bills. Recently, I came across a press release that featured OPower's newest development which will combine the use of Facebook and has gained the support of the Natural Resources Defense Council. This new app, due to launch at the beginning of next year, is designed so that consumers can keep track of their own power consumption. The inclusion of Facebook allows consumers to compare their energy use online with their friends as well as compete virtually with others to maintain the lowest energy costs. The Natural Resources Defense Council feels confident that by using social-media, people will be less likely to keep their energy use information private and thereby they would become more aware of exactly how they are using their energy. The users of this app will be able to compare their energy usage with users from around the nation as well as share tips and ideas about how to cut energy costs and be more eco-friendly. The idea stems from OPower's love for grassroots movements whereby the consumers have the power to influence and change the world around them. Quoted from an article on Earth Easy, "When we feel powerless as individuals to effect any significant change in the face of global threats such as climate change, it's understandable that we ignore or find ways to dismiss the threat. 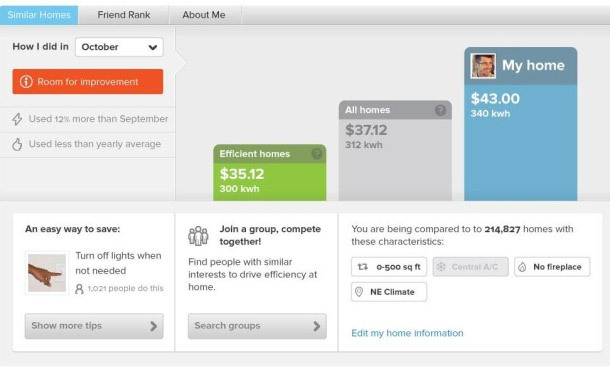 With this new energy-saving application, users can see how their efforts count." 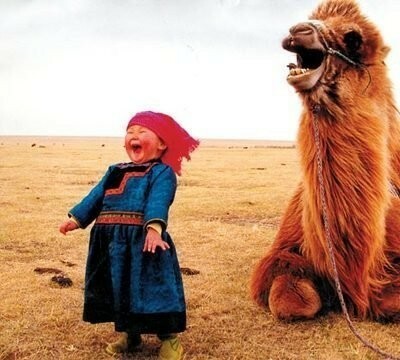 Nothing better to start your weekend then with one great big smile! I have tried to put together some things that would make you grin from ear to ear and remind you "Life is short, and it's our belief that we should have as much fun as we can while we're here." 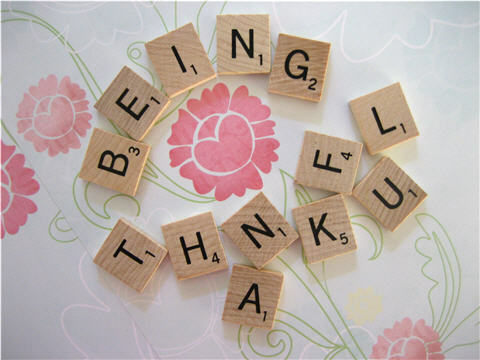 Not to mention, there are great health benefits to smiling! 3. Smiling is contagious and who doesn't love walking into a room where everyone is smiling and happy? 6. Smiling helps you stay positive. 7. 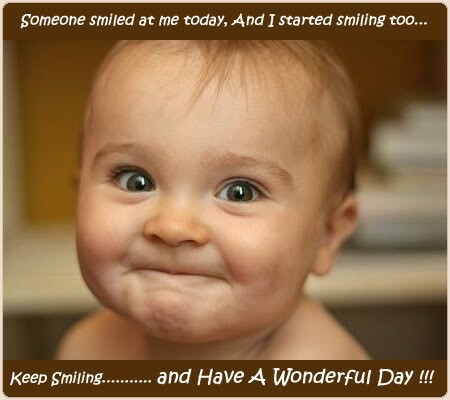 Smiling improves your mood and lightens your heart. Recently we were given the inside scoop on CityDance Ensemble's newest development, which we are excited to say has a green twist! In partnership with the Arts and Humanities Council of Montgomery County as well as the Music Center at the Strathmore, CityDance Ensemble will be transforming a current dance studio into a state-of-the-art dance theater named BlackBox Theater. This theater is not only unique because it is the first environmentally friendly theater in the DC area, but also because CityDance has formed a partnership with Christopher K. Morgan and Artists to create their first Resident Dance Company. 1. 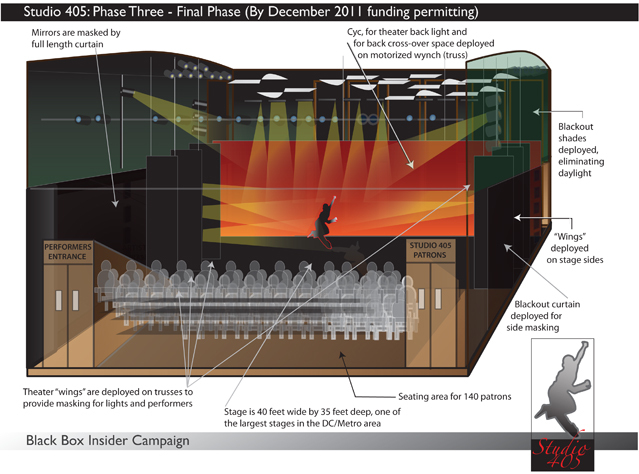 The entire electrical needs of the BlackBox Theater will be powered by solar energy. In using these solar panels, any surplus electricity that may be generated is instantly returned to the power grid and therefore reduces the overall carbon footprint. 2. The lighting of the entire theater will utilize LED and High-intensity Discharge (HID) lamps. 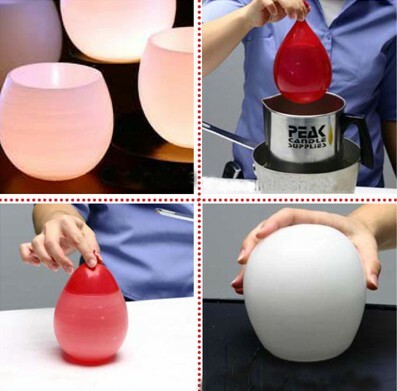 These HID lamps are unique in that they make more "visible light per unit of electric power cosumed". 3. The production team has partnered with MechoSystems to bring in a unique shading system that makes a bold commitment to protecting the environment. This system will increase overall energy efficiency by filtering sunlight to decrease the gain of solar heat in the space. By lowering the heat brought into the space, BlackBox Theater can cut their cooling costs and eliminate a decrease the overall carbon footprint.